Hanwag Lhasa combines trekking performance with the natural comfort of robust tibetan yak leather. 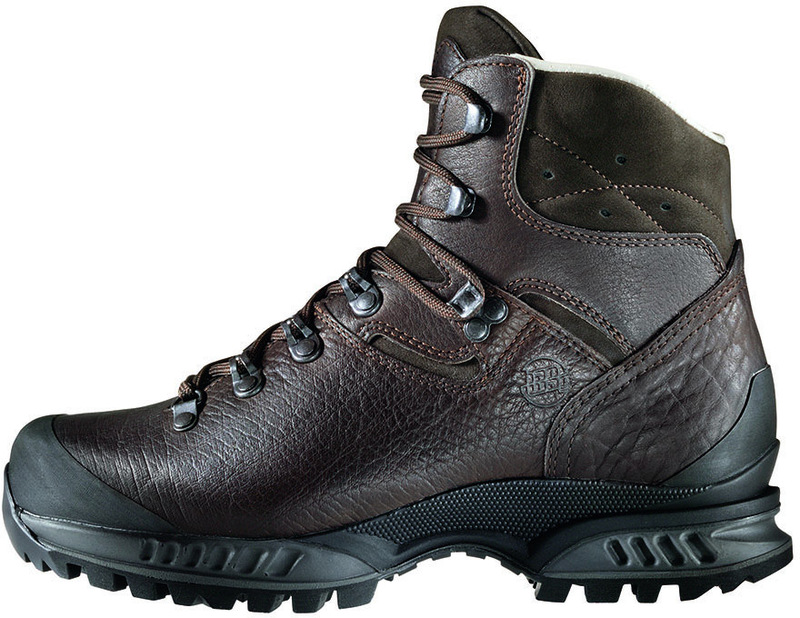 The Lhasa is a comfortable boot intended for use on longer trekking trips. Soft leather lining is both lightweight and stable. Integral sole unit ensures smooth walking and prevents fatigue.